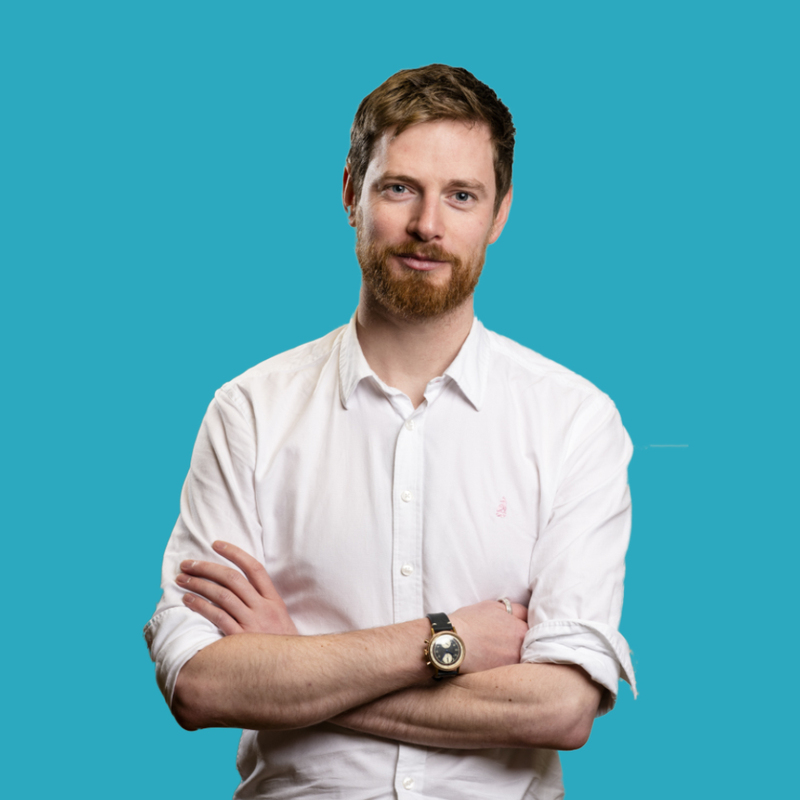 James joined Hope&Glory in September 2014 and quickly established himself across the agency’s accounts. He arrived from Kaper, where he learned the art of PR working on brands that included Maille (a Unilever brand for which he launched a sell-out pop-up restaurant concept in Spitalfields Market) and MasterCard (working on their Brits and Priceless Gigs campaigns). James now works on a range of accounts including the Edrington-Beam Suntory portfolio, Beam Suntory Global Malts, London Coffee Festival and Mr Black. However, it was for Meantime that James produced his favourite piece of work to date, launching the UK’s smallest pub and securing a raft of coverage to celebrate the brewer’s craft credentials.